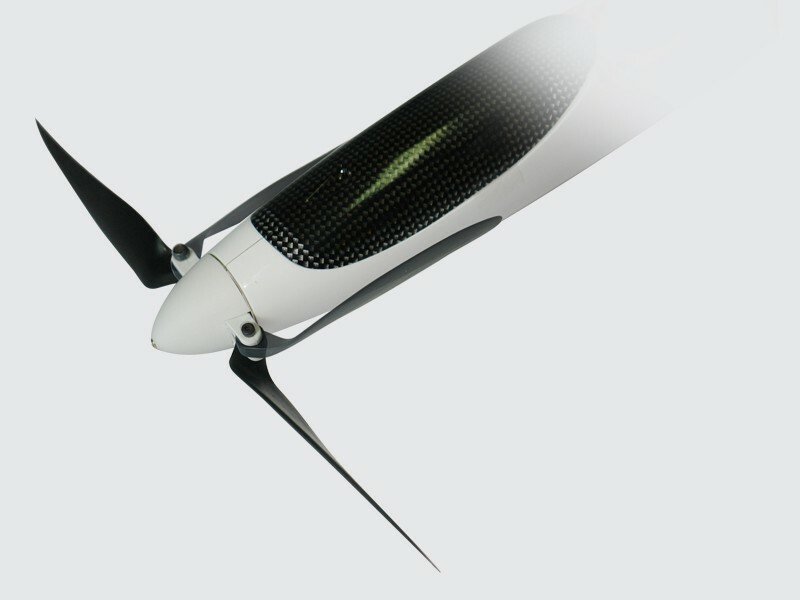 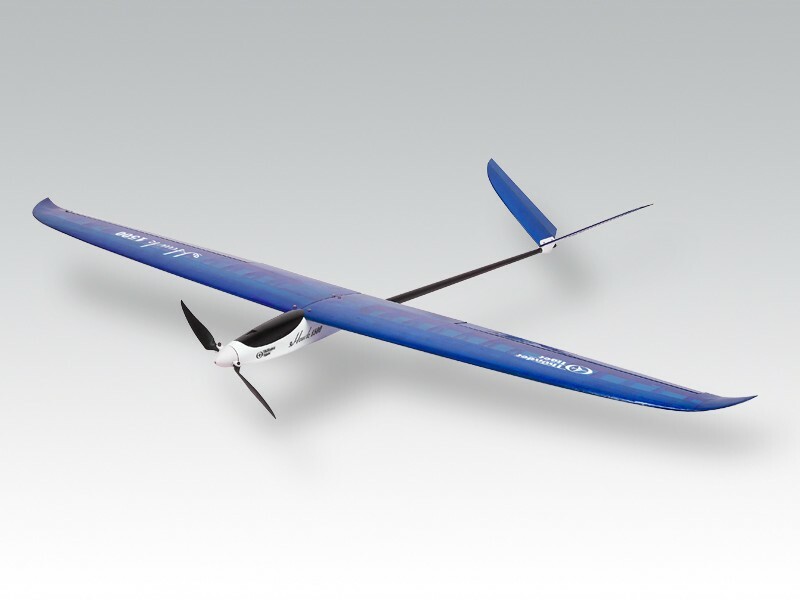 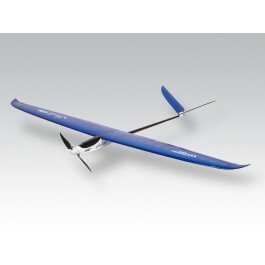 The next generation of 1.5M gliders is here for all those who are eager for the xtreme thrill of soaring. 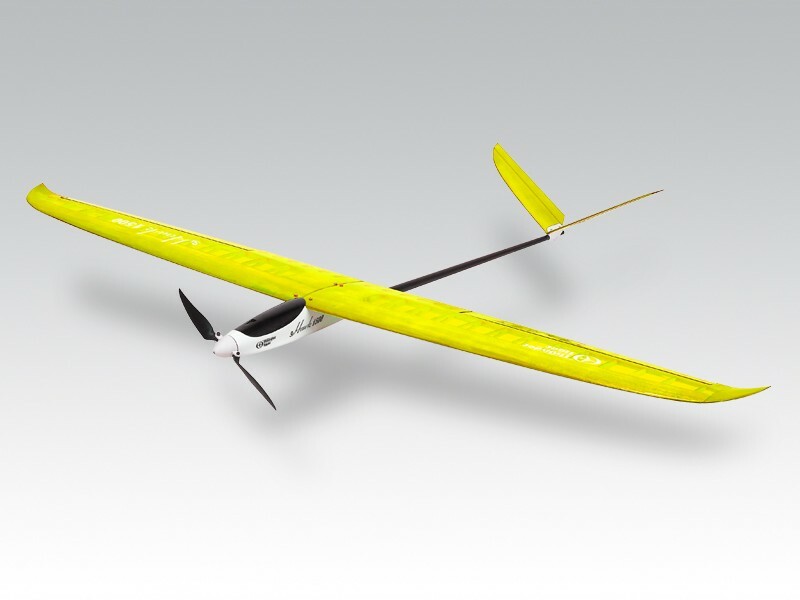 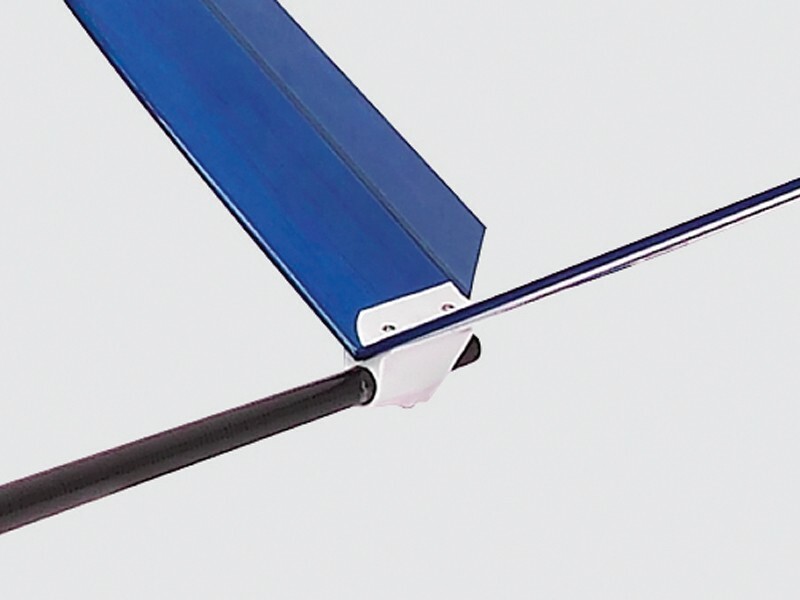 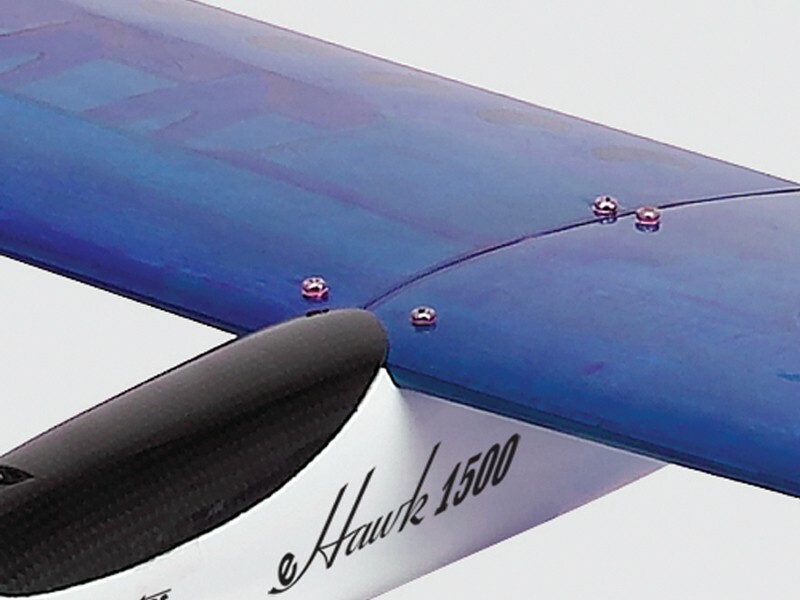 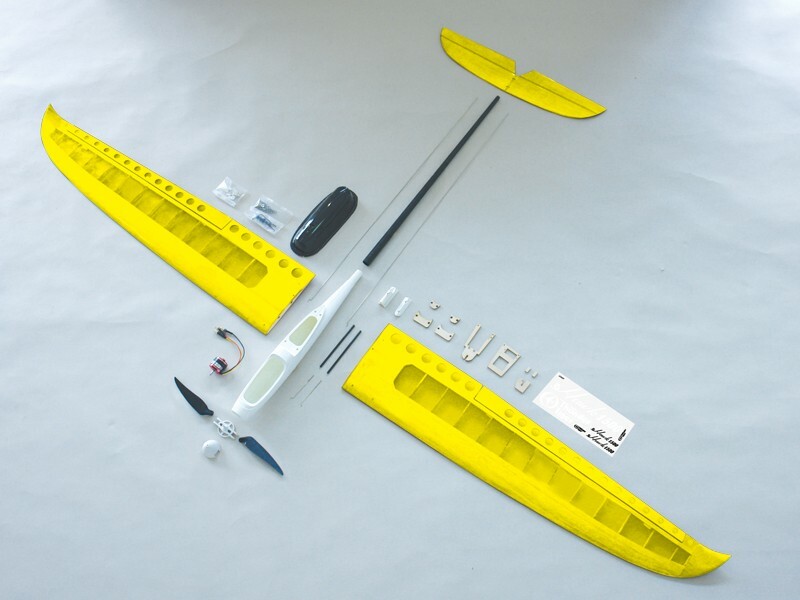 The next generation of 1.5M gliders is here for all those who are eager for the xtreme thrill of soaring.Advanced from its smaller brother the E Hawk 1400, the new 1500 combines proven RG15 airfoil plus convenient removable wing halves and V tail design for easy transportation.If you are looking for a performance glider than the EHawk 1500 is the one for you. 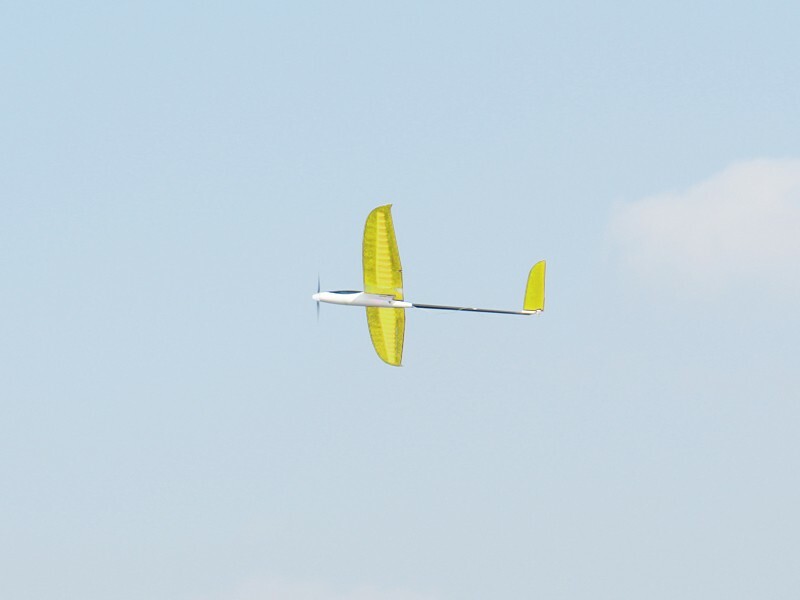 * Wing area - 341 sq"